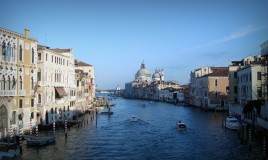 The rooms at the Hotel Fontana in Venice, all of which face onto San Zaccaria or Campo San Provolo, are situated on the upper floors of a four story building with an elevator; two rooms feature a private terrace and view of the Church of San Zaccaria. All rooms are quiet and enclosed in a relaxing ambiance, with air conditioning, satellite TV with SKY programming and Wi-Fi; both single and double rooms are available, with twin or double beds. 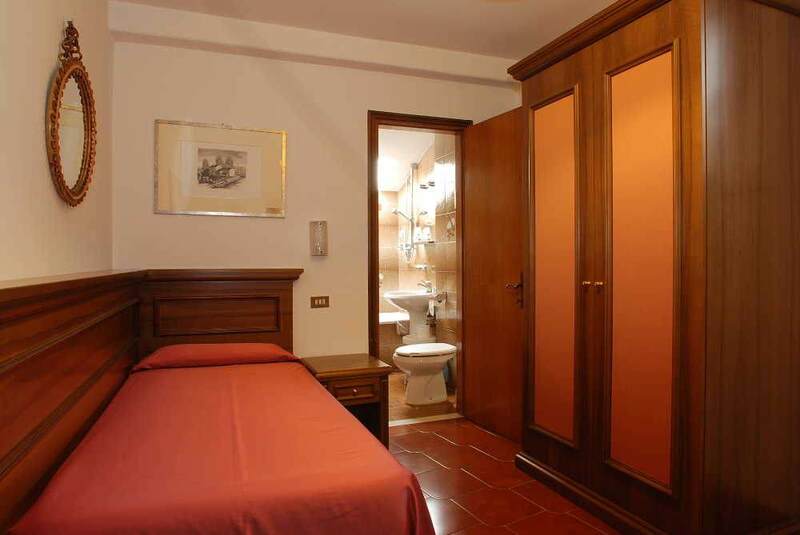 Some rooms are designed to host up to four people. 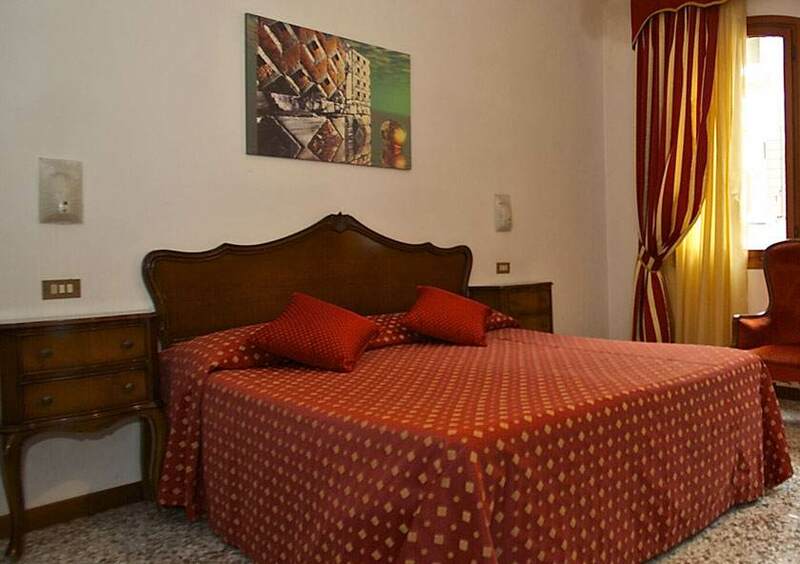 Perfect for a comfortable stay in Venice just a short distance from St. Mark’s Square. 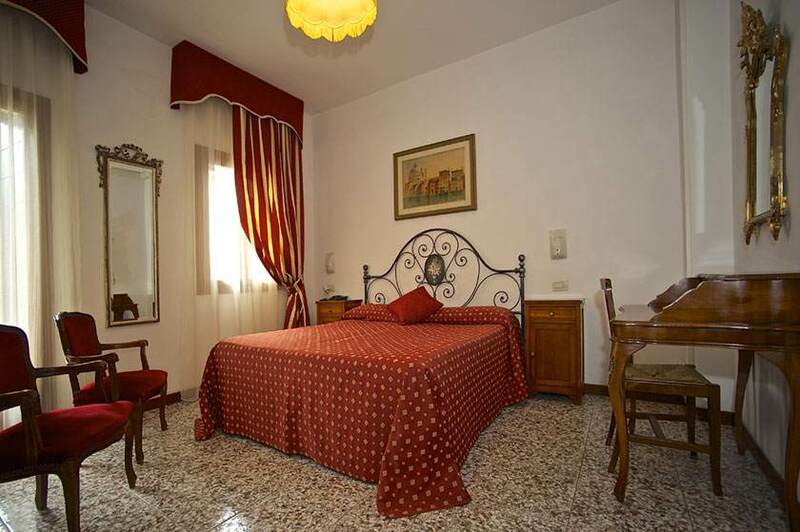 Also available with twin beds, double rooms feature all modern amenities; perfect for a vacation in Venice. Two rooms with a terrace. Room with a double bed or three separate beds. Perfect for small families. 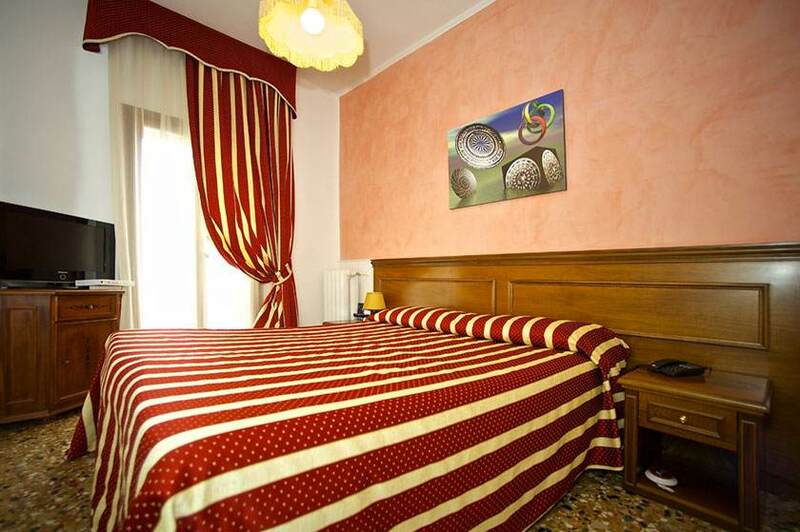 Large room for families or friends on holiday in Venice.